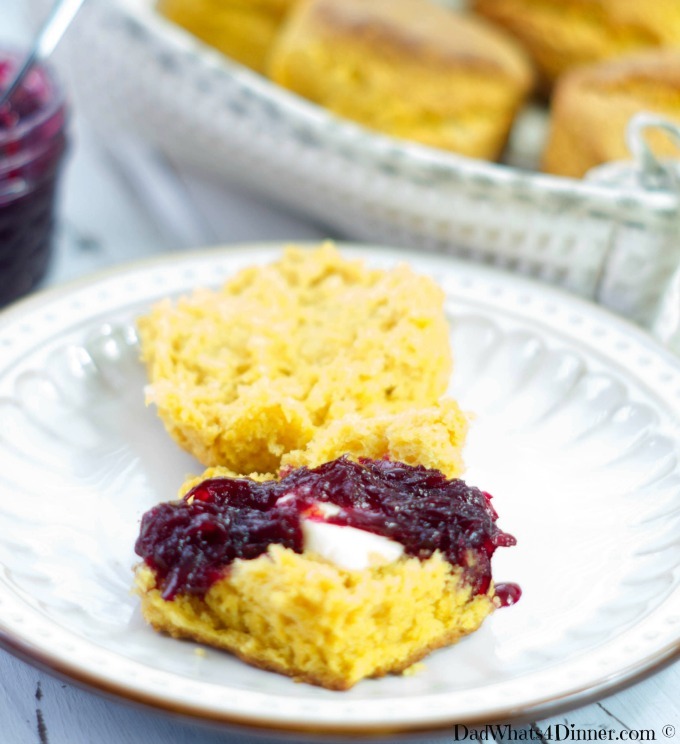 Sweet Potato Biscuits with Beetroot Orange Marmalade probably isn’t what your mother had in mind when she told you to eat your veggies. Spring is definitely on its way. Hopefully, you are starting to think about your garden and looking forward to fresh vegetables. 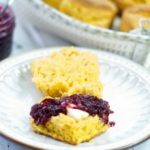 Since we are months away from fresh produce, I am bringing you a recipe for Sweet Potato Biscuits with Beetroot Orange Marmalade. The bloggers at Sunday Supper Movement are also bringing you wonderful new ways to cook with root vegetables usually served over the long winter. When I was a kid I remember my mom cooking beets’ for dinner. Back then they were not a personal favorite but then again she didn’t make marmalade. I often cook sweet potatoes for my kids and they have really started to like them, especially when I make my roasted veggie hash. I make many types of jams and marmalade, but this was a first using beetroot. Okay so I am not sure how healthy my biscuits and marmalade are, but they are so good. I was a little skeptical about the beetroot marmalade, but the flavor and the texture of the beets’ work perfect. The beets’ give the marmalade a slight tartness which compliments the orange. Very simple and makes just the right amount. 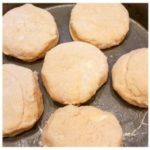 I decided to make the Sweet Potato Biscuits to incorporate another more well-known, root vegetable. The biscuits were fluffy, with just the right amount of sweetness, and paired perfectly with the Beet Orange Marmalade. Beetroots are one of the healthiest foods you can eat. Here is a little information on the versatile root vegetable. Our family tries to sit down for dinner together at least 4 times a week. During spring and fall, it’s not easy because of the kid’s sports and work schedules. We always try to sit down for Sunday dinner. I think roasted pork or spring lamb, with some glazed carrots and my Sweet Potato Biscuits with Beetroot Orange Marmalade, would be perfect for a Sunday Supper together with your family. 3 cup Enough water to cover grated beetroot. Using a cheese grater, shred the beetroots into a small saucepan. I suggest you place wax paper or plastic wrap down on your counter. The beets will stain. It will also stain your hands but it comes off. Zest an orange and set the zest aside. Slice the oranges in half and squeeze out the juice. Place the juice in the saucepan with the grated beets. Slice the orange skins into fourths and add to the saucepan. Add enough water to the saucepan to cover the beets. Stir to combine. Bring to a boil, reduce heat to simmer. Cook beets for around 30 minutes until tender. Discard orange skins, squeezing out the juice. Stir in sugar and zest. Bring mixture back to a boil and cook on medium until reduced and thickened. 25-30 minutes. Pour into canning jars and store in the fridge. You could also process the jars for longer storage. To make puree peel and dice 1 sweet potato. Place in a saucepan and cover with water. Bring to boil and cut for about 15 minutes until soft. Set aside to cool. Add flour, baking powder, salt and soda to food processor. Pulse to combine. Add 6 tablespoons butter to food processor and pulse until the mix is crumbly. Do not over mix. Place dry ingredients to a large bowl. Wipe out food processor bowl and add cooled sweet potato. Process on high until smooth and whipped. Add milk and pulse to combine. Stir wet ingredients into flour. Do not over mix. Turn out dough on to lightly floured surface. Sprinkle dough lightly with flour. Knead gently 5 or 6 times until dough comes together. Pat into a 3/4 inch thick disk. Using a 2 1/2 inch biscuit cutter, cut out 5 rounds and place on greased cake pan. Gently combine scraps and cut out 1 more round. Place biscuits close together. Melt remaining butter and brush tops of biscuits. If you think root vegetables are just potatoes and yams, well think again. The Sunday Supper community has come together this week to show you amazing dishes that can be made with root vegetables. From appetizers to dessert and every meal in between. Oh, boy, I’m loving both these recipes—the sweetness, the color! Just amazing! 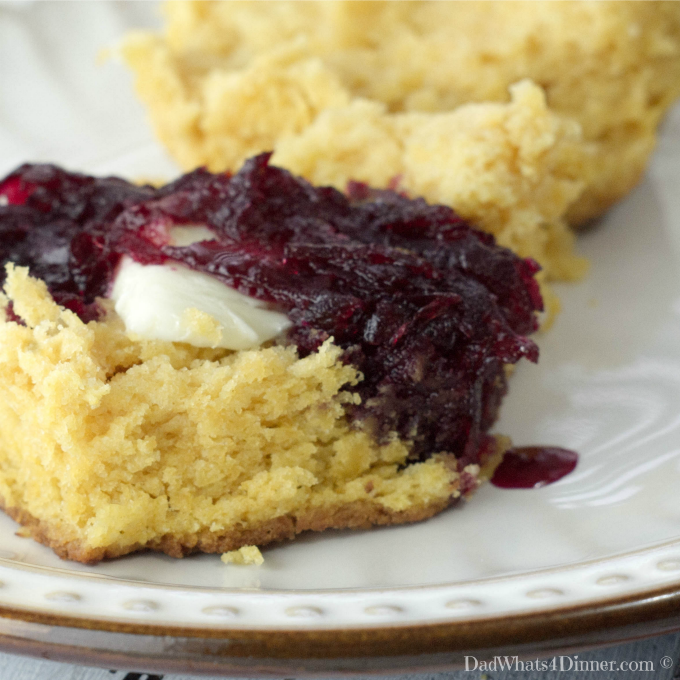 The sweet potato biscuits sound amazing as is, but I cannot wait to try your beetroot marmalade – how genius!! Thanks Nichole. The flavors were amazing. I knew I wasn’t the only one dreaming of Spring! 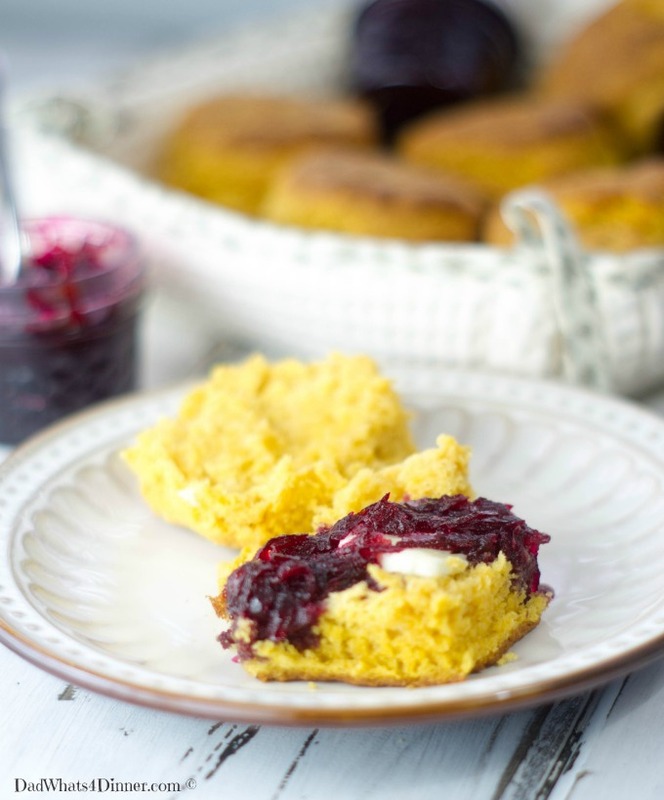 I love these sweet potato biscuits and the idea of making a beetroot orange marmalade is genius! Turned out pretty good. Only 10 more days until spring. These look so wonderfully flaky! Mmmmmm! Those biscuits look amazing, and the color of the marmalade looks so pretty! Thanks Rachel. Have a great week. These biscuits sound like a great way to start the day! Thanks for hosting a great #SundaySupper Cindy. 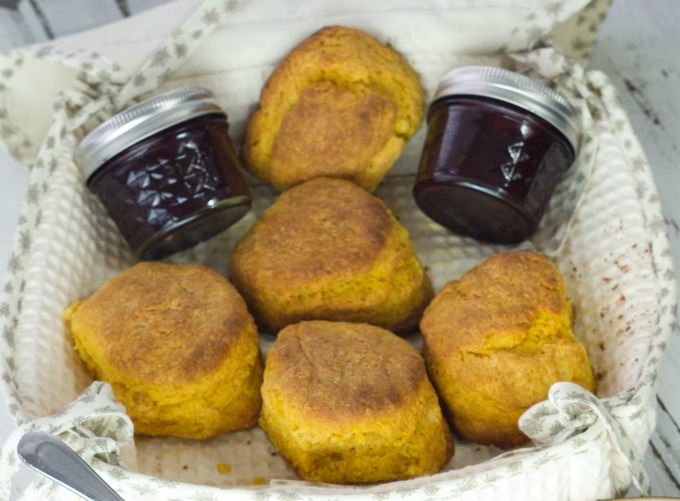 I love sweet potato biscuits and that marmalade sounds delicious! I can’t decide if I’m more excited about these biscuits or the jam! WOW! Just try them both. Thanks for stopping by Sarah. A two-fer this week, Quinn! I haven’t found a recipe yet that my husband likes with beets but your marmalade may be just the thing since he loves marmalade. What a gorgeous color it is! He would like this. I was amazed how good both recipes turned out. I love beets, but have never heard of it in marmalade. If I wasn’t super excited for garden season before, I definitely am now! This looks amazing. Pinned! Those biscuits sound great, but what I’m really interested in is that marmalade! I was amazed how good the marmalade was. Great flavor and color, Thanks for stopping by. I’ve got to try this!! Thanks for sharing on the “What’s for Dinner” linky! Oh wow, you get bonus points! I’ve taken a sweet potato biscuit recipe and turned it into a beet biscuit recipe but I’ve been wanting to try a sweet potato version. And I just love the sound of that marmalade, too. I like bonus points. Thanks for the kind words. Holy WOW! These look amazing. I love the colors in the biscuits and the marmalade together. We eat with our eyes first, right? YUM! That’s what I’ve been told. Purple is always tough to photograph. Thanks for stopping by. Oooh, I want that marmalade! Quinn, these are so good! The biscuits are so beautiful and the marmalade sounds so fantastic! 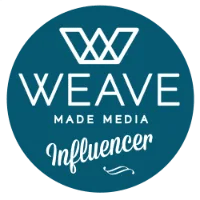 🙂 Thank you for sharing at this week’s FF! I love beets and I love sweet potatoes! These are very unique, healthy recipes and a great way to incorporate more veggies into our everyday diet! I would totally make them! Thanks for sharing. Wow, beets in marmalade sounds like a fantastic healthy version of the condiment. And I never knew that you could put sweet potatoes in a biscuit. What excellent choices for healthy snack/dessert! Thank you for bringing these to FF. Love to learn such new and healthy recipes. Mmmmm! Sweet potato biscuits are calling my name. I bet they are delicious with that marmalade! These look great Quinn. 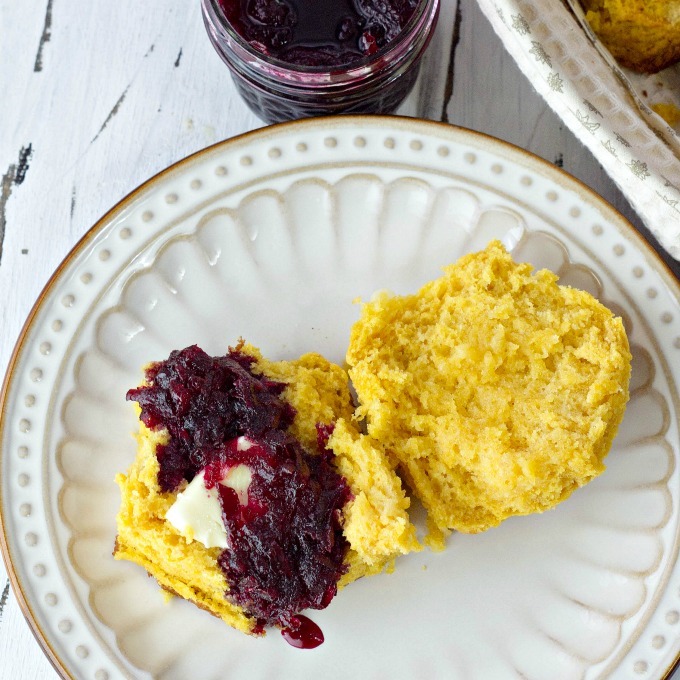 The biscuits with sweet potato and the delicious beet marmalade sounds so good together. I am sure they are equally good to be had separately as well! 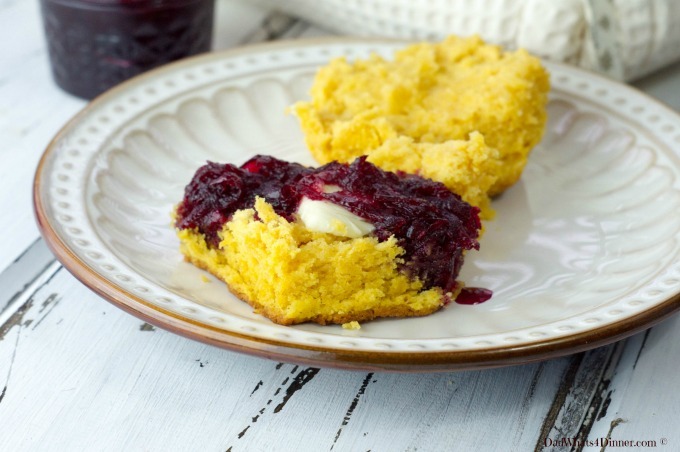 Sweet potato biscuit sound amazing and the Beetroot Orange Marmalade looks like a delicious addition! Can’t wait to try it. Pinned and tweeted. The marmalade color is stunning!